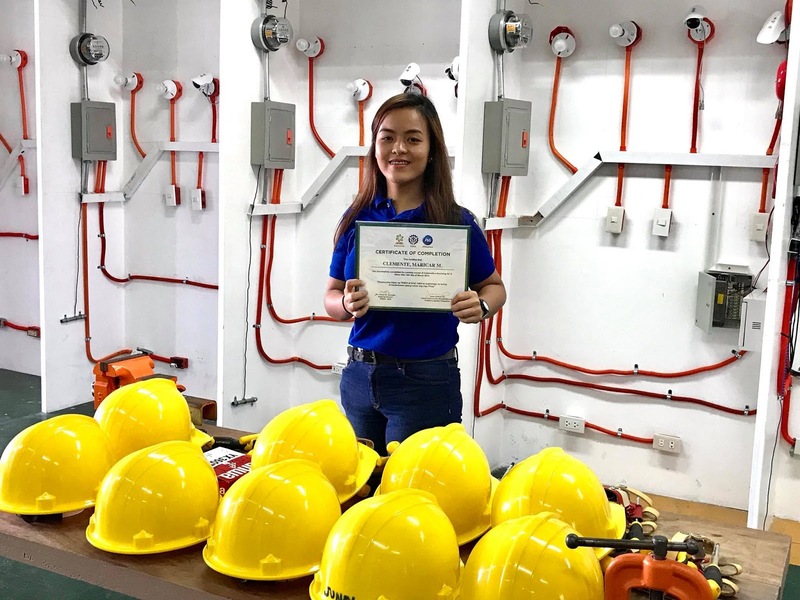 The first batch of Ariel #AhonPinay graduates of technical-vocation programs received their diplomas from the Technical Education and Skills Development Authority (TESDA) last March 14, 2018. Ariel walks the talk with its women empowerment advocacy as the program, undertaken in partnership with Ariel Philippines, allowed these women to hone their skills in traditionally male-dominated areas such as Shielded Metal Arc Welding, Plumbing, Automotive Servicing, as well as Electrical Installation and Maintenance, which are in-demand jobs in the country and abroad. 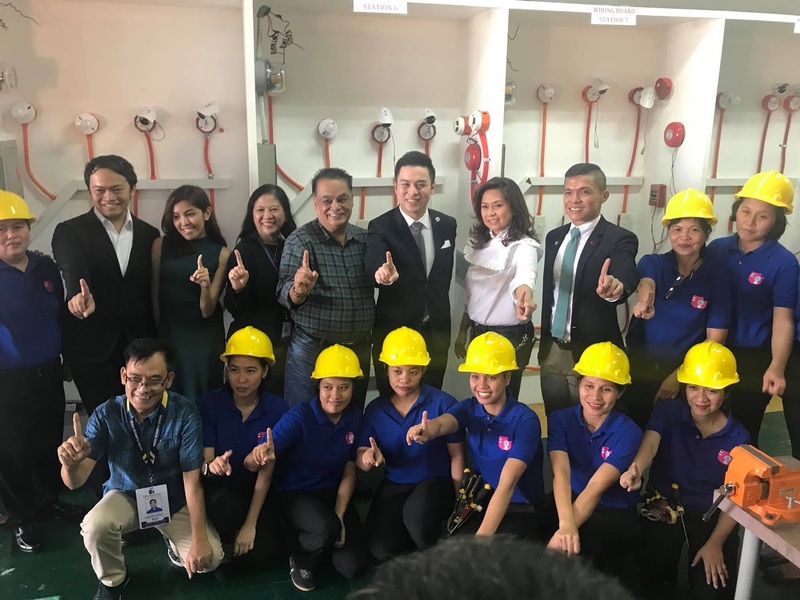 The TESDA-Ariel training program has produced 60 graduates of highly skilled Filipinas who are more than capable in joining the workforce as of this writing. 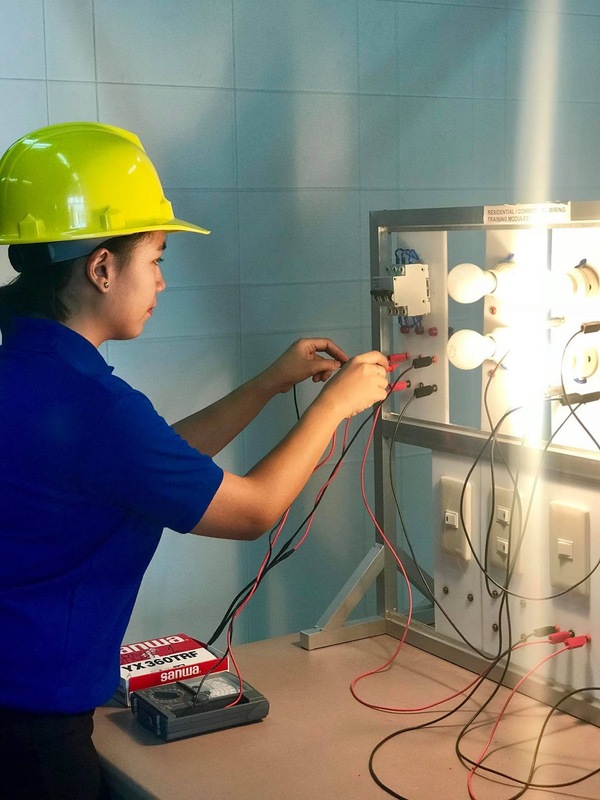 The graduation also coincided with the opening of TESDA’s new Ariel #AhonPinay training room – an Electrical Installation and Maintenance training room equipped with the facilities to enable the education of women who aim to make their mark in the electrical installation and maintenance field. 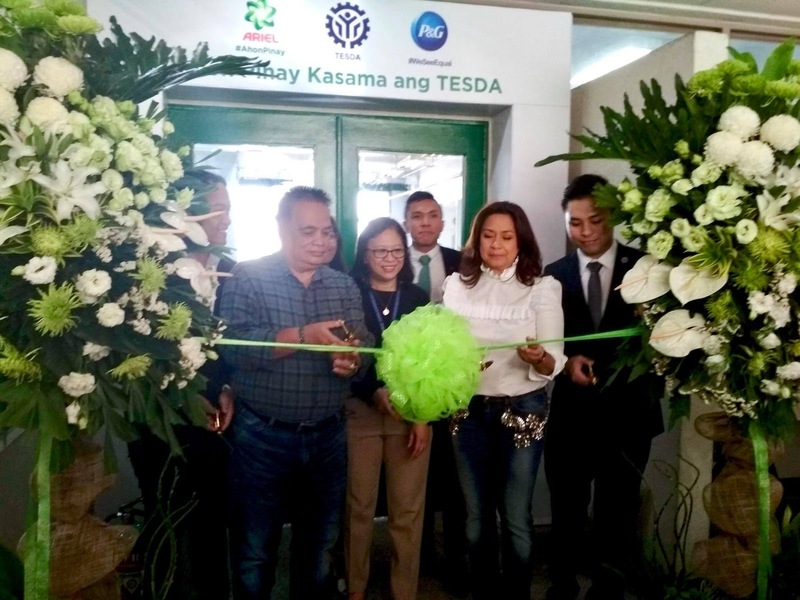 Through this partnership, Ariel continues to support TESDA in training more women to excel in their chosen field of work. You can check more of the photos here. According to a study conducted by the Asian Development Bank, 94% of women contribute to the growth of the Philippines’ economy— underscoring their enormous contribution. Despite this, equality in the workforce remains a challenge in the Philippines. Although the country has advanced in its efforts to bridge the gap in inequality between men and women in the workforce, it is still an issue in the country, with the ADB study noting that women still suffer from gender deficits. Ariel #AhonPinay is Ariel’s advocacy that celebrates the modern-day heroine in every Filipina, aiming to eliminate boundaries in gender professional capabilities and to open dialogue on issues women face in their respective industries. By recognizing its role in empowering women, Ariel Philippines launched #AhonPinay (#RiseWomen) to create awareness, and to uplift and encourage women in their selected vocations. Ariel #AhonPinay brings life to the brand’s objective of celebrating progressive women, where the brand wants to tangibly influence as many women to continue to progress in life. To ensure that this message is heard loud and clear by all women, Ariel Philippines also released an online video featuring Kris Aquino’s resilience as a woman who rose to the top despite the challenges, controversies, and stains in her life. The video was released in March 8, in commemoration of International Women’s Day, and can be found in Ariel Philippines’ Youtube page. 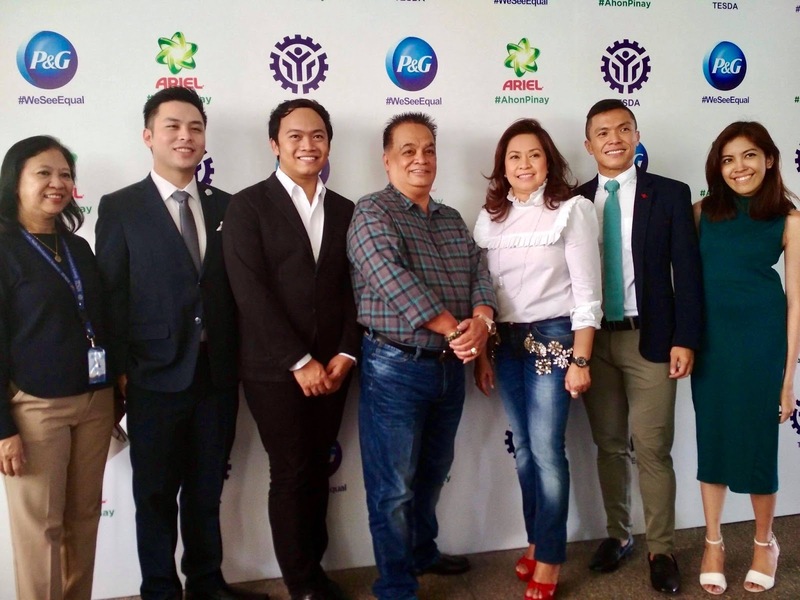 The Ariel #AhonPinay campaign is the Philippine leg of P&G’s #WeSeeEqual campaign, representing the company’s commitment to empower women to create an equal world for all. P&G believes that gender equality is a journey, not a destination, and works relentlessly to ensure that it is part of its corporate culture. This focus extends to its female customers who are at the heart of its brands and products around the world. Indeed, Filipinas are modern-day heroines who can contribute to and excel in any field, especially if they are equipped and allowed to get past traditional stereotypes in order to live up to their capabilities. With Ariel #AhonPinay, more Filipinas can become a step closer to achieving their dreams and creating a more progressive community.